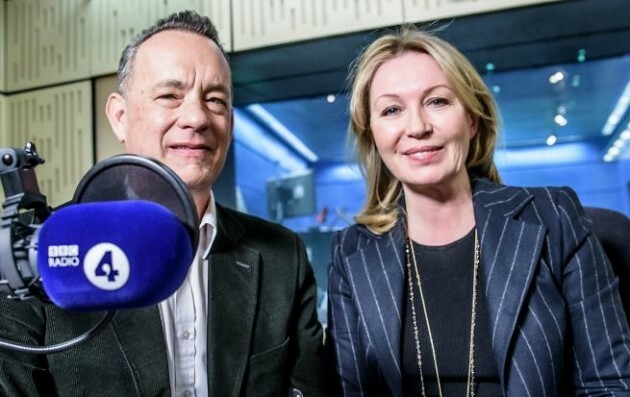 As BBC institutions go, Desert Island Discs is easily one of the most recognisable. Running since 1942, the radio programme has boasted countless world-famous guests who punctuate their life story with the help of eight musical tracks. From actors, authors and activists to performers and philanthropists, guests share the songs which they would choose to bring to a desert island, and ultimately provide the listener with a snapshot of their life rarely shown in a regular interviews set-up. 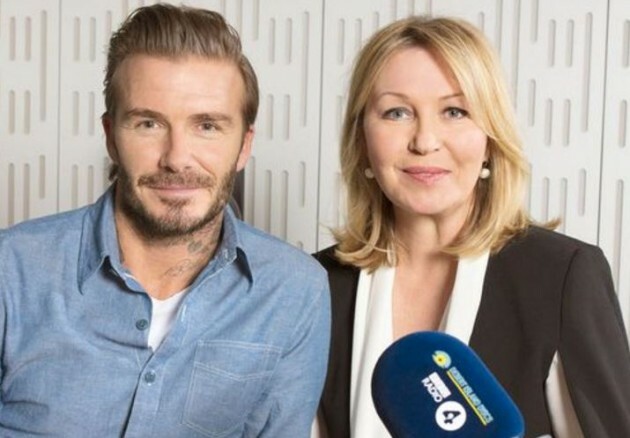 Currently hosted by Kirsty Young, the Sunday morning show is available as a weekly podcast, and here are just 8 reasons why it needs to go to the top of your list. Her soft Scottish brogue is undeniably one of the most appealing aspects of the weekly podcast. Having replaced Sue Lawley as presenter back in 2006, Kirsty definitely has a way of getting her guests to open up in a manner not possessed by all her predecessors. 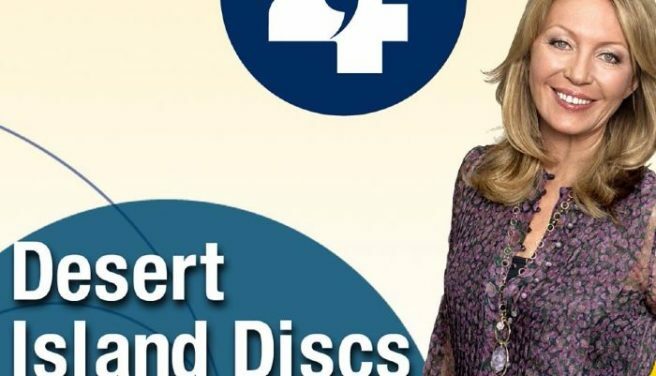 Discovering new music is easily one of the best things about Desert Island Discs, and if you have a particular fondness for a guest it's always interesting to know why a particular track means so much to them. There are few people who listen to the weekly programme, and don't instantly update their music library afterwards. Over the course of the last 75 years, the show has had its fair share of memorable moments, confessions and reveals from some of the world's most renowned stars. Always deftly navigated by Kirsty, the listener is quite regularly privy to remarkable conversations which rarely feel scripted, edited or peppered with soundbites. In addition to choosing eight tracks, each guest is required to choose one book they would like to bring to the island with them. BBC kindly gift them with the Bible (or Koran or Torah as appropriate) before marooning them, although not all guests are particularly impressed by the suggestion they might ever turn a page in the religious tomes. And in an effort to make decades alone seem more appealing, the good folk behind the programme also allow the guest to choose a luxury item which might make their time on the island a bit more bearable. George Michael chose a car (despite at the time being banned from driving) Lily Allen chose her daughter's blankie, Ricky Gervais chose a vat of Novacaine while Simon Cowell, unsurprisingly, chose a mirror. There is something particularly refreshing about an interview which doesn't attempt to sidestep the subject's more difficult periods. From Kylie Minogue recalling her relationship with the late Michael Hutchence to Jo Malone recalling her husband's battle with a life-threatening illness, the candid nature of the programme does much to set it apart. 7. The question you didn't know you wanted answered. 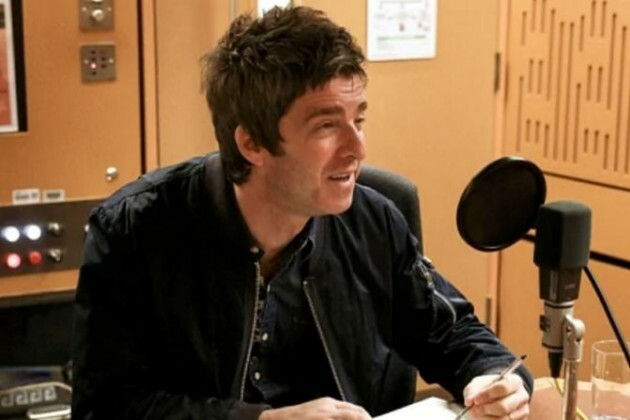 When it comes to Desert Island Discs, you always know you're in for an in-depth, no-holds-barred conversation, but often times the guest is thrown a curve ball and asked to reflect on a particular period in their life which you didn't realise you were so fascinated by. And whether it's Kirsty's engaging manner or other extenuating factors, guests will almost always spill the deets. By The Sleepy Lagoon is like clutching a hot mug of tea or stepping into a warm bath – comforting, reassuring and utterly calming. 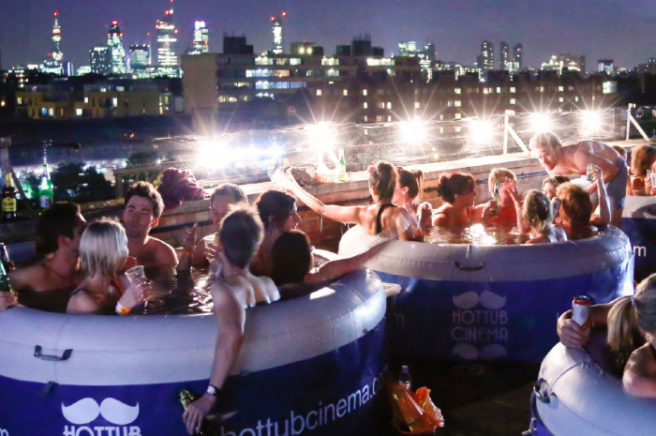 We've finally found the perfect outdoor cinema trend that is DESPERATELY needed on Irish land: Hot tub theatres. Some absolute genius had the idea to combine hot tubs and watching movies, and we owe them so much for that wonderful conception. God bless them. 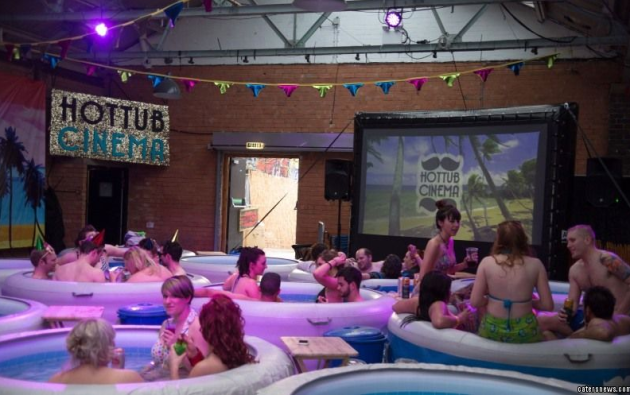 Organisers Tub Life have created an event where Londoners can test out the Hot Tub Cinema for real this August, but Dublin is normally about 20 years behind the England capital. 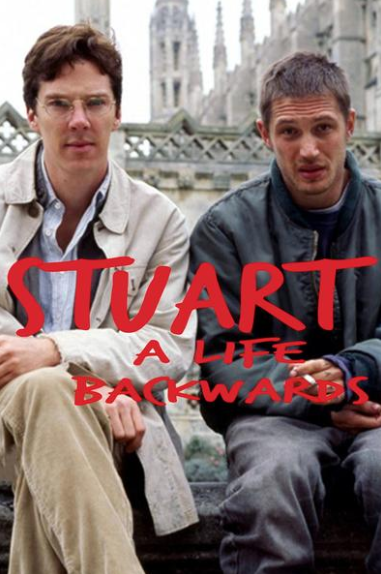 The cinema event of the century is scheduled to take place on August 31 from 6pm to 9pm, and we're contemplating booking our flights now, before Brexit goes and ruins everything for us. 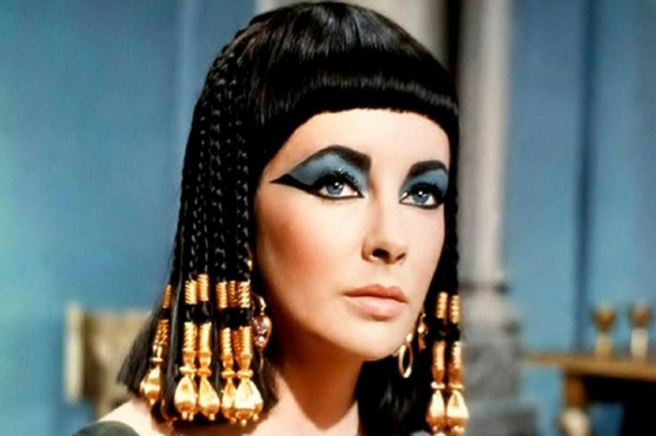 Film fanatics will be able to strip and dip into relaxing hot water while enjoying whatever classic is playing on the big screen, with a cheeky bevvy. No skippy dipping allowed, sorry to disappoint you. Tub Life wrote on the event page on Facebook: "Tub Life is coming to London and we’re bringing our hot tubs with us! Expect performers, hosts, BBQs, round-the-clock tub service and the biggest portable screen in the UK." "Note: the scheduled date is preliminary as we’re currently finalising the few remaining details to this event. Click ‘Interested’ to be notified with more information," they concluded. They'll confirm the exact location for London at a later date, and will also be visiting Maidstone, Liverpool, Chester, Brimingham, Manchester, Leeds, Bristol and Newcastle. Who knows, they might even pop up in Dublin this summer if the demand is high enough, which it totally will be. Start the petition today lads, shall we? I think most of us agree that Joe Goldberg's character in Netflix' surprise hit stalker series You is one of the creepiest protagonists EVER. The wildly popular psycho-thriller show follows Goldberg, a bookstore manager, as he obsesses over Guinevere Beck, a poetry major. 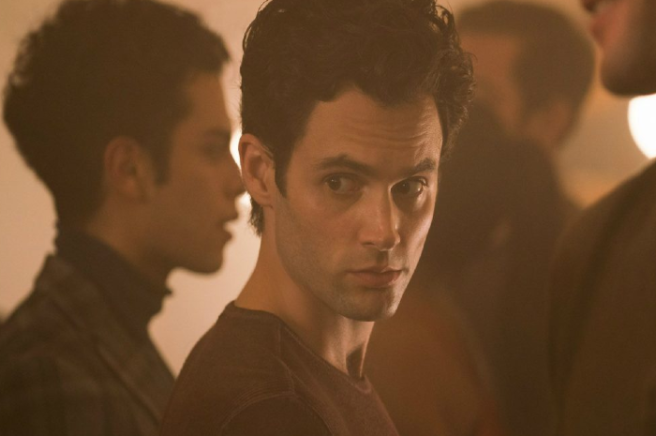 Things grow increasingly insane as he becomes further embroiled with his love for her, and Penn Badgley's acting skills plus the script giving us Joe's inner monologue allows some of his actions to be veiled as justified. Viewers become so enraptured by what's going on inside Joe's stalker-brain that it's too easy to forget his actions, and get wrapped up in his thoughts instead. Penn Badgley even had to tweet to the show's fans about the dangers of falling for a man like Joe, who is inherently psychopathic and abusive, yet women are sucked into his mind. Netflix uploaded a two-minute clip to their official YouTube channel on Tuesday to highlight just how creepy he is without his internal monologue narration and the result is CHILLING AF. The clips shows an awkward scene between Beck and Joe in bed together, as well as a scene of the couple reading books, in total silence. If Joe was so consumed with his relationship, why was he so damn silent all the time? The video also shows a minor interaction with Peach Salinger, Becks BFF and the only one who sees Joe for exactly what he is. You season two will see Joe find a new love interest, Love Quinn (weird name…). The next series is set to premiere on Netflix sometime this autumn, so take some time to get sufficiently repulsed by Silent Joe before then. Thank the Netflix Gods, AT LAST we have a UK release date for season five of the hit comedy cop show. 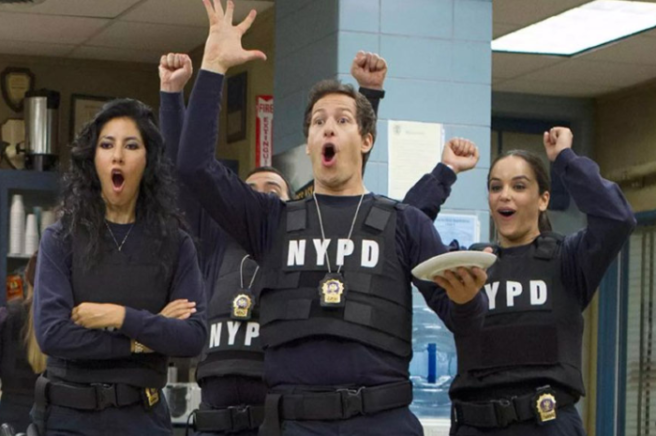 Set a countdown gals, because B99 officially hits streaming screens on MARCH EIGHTH. Cool cool cool, no doubt, no doubt. In a rogue move, Netflix actually allowed a superfan named Darcy to announce the news via Twitter, having asked the streaming service basically every day for months for an update. Netflix commented; “Darcy has been asking when b99 s5 is coming basically every day for the last few months, so we decided to let her give you the good news…” Utter gents. 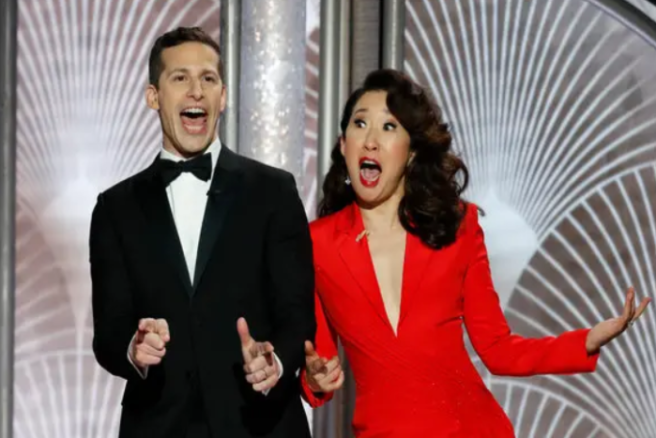 We absolutely CANNOT WAIT to see more Jake Peralta and co. on our screens, the hilarious show is airing season six tonight on NBC, so we're guaranteed more episodes. The show is making a miraculous comeback after original broadcaster and now arch-nemesis Fox cancelled it earlier this year, citing a lack of schedule availability. However, the network failed to account for how die-hard (geddit?) the fanbase are, with thousands of fans expressing online outrage and campaigning for its return. Streaming services Netflix and Hulu were all considering renewing the show, but soon enough NBC took up the mantle and saved all of our lives. 99 FOR LIFE. Terry loves release dates. And yoghurt, never forget the yoghurt. If you want to feel VERY old, this is the news story for you. Do we remember Rachel Green's adorable baby Emma? The toddler was played by twins Noelle and Cali Sheldon 15 years ago, and they're all grown up now. The pair posted a photograph to Instagram for their sweet sixteen, sharing a tribute of their younger selves and it's the cutest. Noelle and her sister are looking happy and carefree at the Museum of Ice Cream; she captioned the nostalgic snap; “Happy birthday @cali.sheldon." Cali also posted a photo of herself and her sister, writing; "My partner in crime since ’02… happy birthday noelle!" The twins celebrate a major milestone and have also landed a role in Jordan Peele's upcoming horror flick Us, starring Winston Duke, Lupita Nyong'o and Elisabeth Moss. It's safe to say they haven't strayed far from acting, though a horror movie is certainly different to their silver screen baby debut. Friends ended back in 2004 and broke our hearts, but we all loved watching Emma grow up alongside her parents. Ross and Rachel were played by Jennifer Aniston and David Schwimmer, and we can only hope that they've kept in touch with the twins. Who knew that Kris Jenner was the queen of ad-libbing? The Kardashian momager is a key cameo in Ariana Grande's iconic noughties-inspired Thank U, Next music video, and the blooper reel has just been gifted to us and all we can say is; God is a Woman. Blooper reels are undeniably traditional when it comes to 1990s romantic comedies, and Ari has also bequeathed the audience with a WHOLE DELETED SCENE from the Legally Blonde aspect of the video. The "I'm taking the f*cking dog" scene from the renowned Reese Witherspoon flick features Ari masquerading as Jennifer Coolidge's lawyer while confronting her ex-boyfriend. Troye Sivan getting smashed into a locker multiple times also features ("she's gonna f*cking slam me, I just know it"), not to mention a GAS moment where Miranda Sings' water breaks while Ari (AKA Regina George) walks past her. The funniest part HAS to be Kris Jenner getting a little too into her cameo role as Regina George's mom. 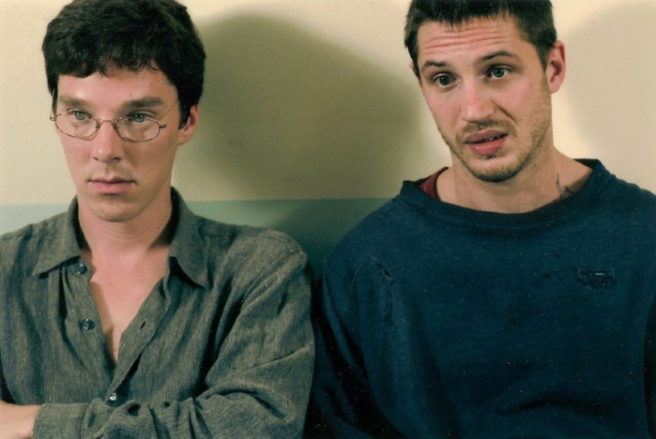 Wow, now THAT is called good acting. As well as Mean Girls and Legally Blonde, the acclaimed video also paid tribute to Bring It On and 13 Going On 30. Singer-songwriting sensation Jessie J has announced on Instagram that she is taking a break from social media following the heartbreaking death of her bodyguard. In the lengthy post, she writes that she would like to focus on being "present" with those whom she loves, citing "some unexpected heavy personal stuff" as the reason for her break. "When sadness hits it's important we embrace it, so it doesn't define us. I have to practice on myself what I talk about in stage and in my music too. In a good way." The Price Tag singer disclosed that her security team member, Dave, passed away very suddenly a few weeks ago. He was part of her team for four years, and the singer described him as "family". The 30-year-old singer admitted that it was finally time to "practice on myself what I talk about" through her music and while performing. "Want to live in the moment as much as I can and not through my phone. I love you all. Happy new year. The year of living the best life for you!" "I wrote this because I want everyone to remember the man you were. You were a gentle giant with a heart so big everyone felt it. I love you so much. We were supposed to meet for hot chocolate next week. "I miss you. I will see you on the other side one day. Rest easy Dave, give your Dad a hug from me"
The circumstances around his death are unclear, but it's obvious just how heartbroken Jessie J is. Our deepest condolences to the singer, as well as Dave's family. We hope she gains the peace she deeply needs during her social media hiatus.